Since we started making products, the focus was and is always about the flavour, honestly the heat side is easy-use hotter peppers! We always strive for the best, and we love feedback, good or bad, but the majority of customers (myself included when shopping elsewhere) rarely give feedback, and it is for that reason we enter the various competitions around the globe, and I am pleased to say, we have had some success...Our founder, Russell Williams is also a proud member of The Master Chefs of Great Britain. 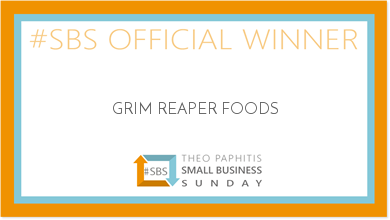 Check out our list of award winning chilli products.